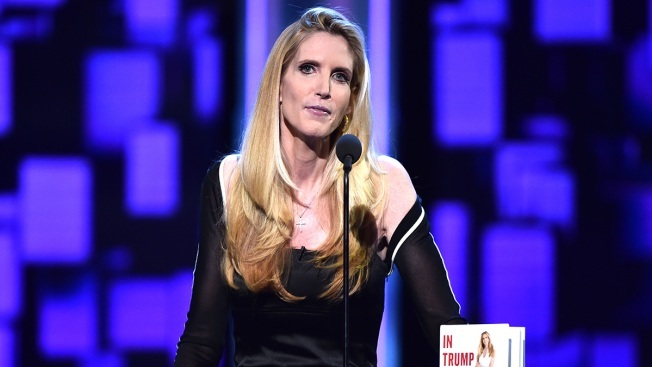 A day after calling off Ann Coulter's upcoming appearance for security reasons, University of California, Berkeley officials backtracked and paved the way for her to speak on campus May 2. But Coulter responded via Twitter on Thursday, indicating they've already spent money for the previously scheduled event on April 27, and she's not available to speak on the new date. Then she added: "THERE ARE NO CLASSES AT BERKELEY THE WEEK OF MAY 2!!!"